"Not all girls are made of sugar and spice and everything nice. 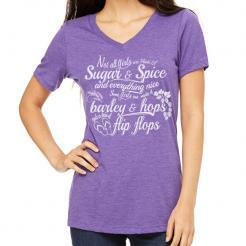 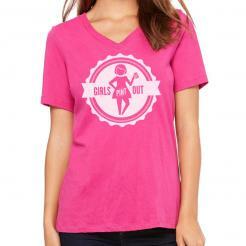 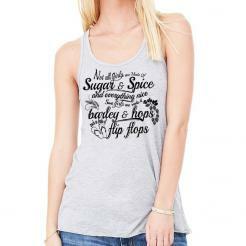 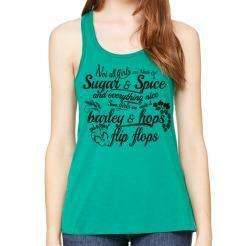 Some girls are made of barley and hops and a pair of flip flops." 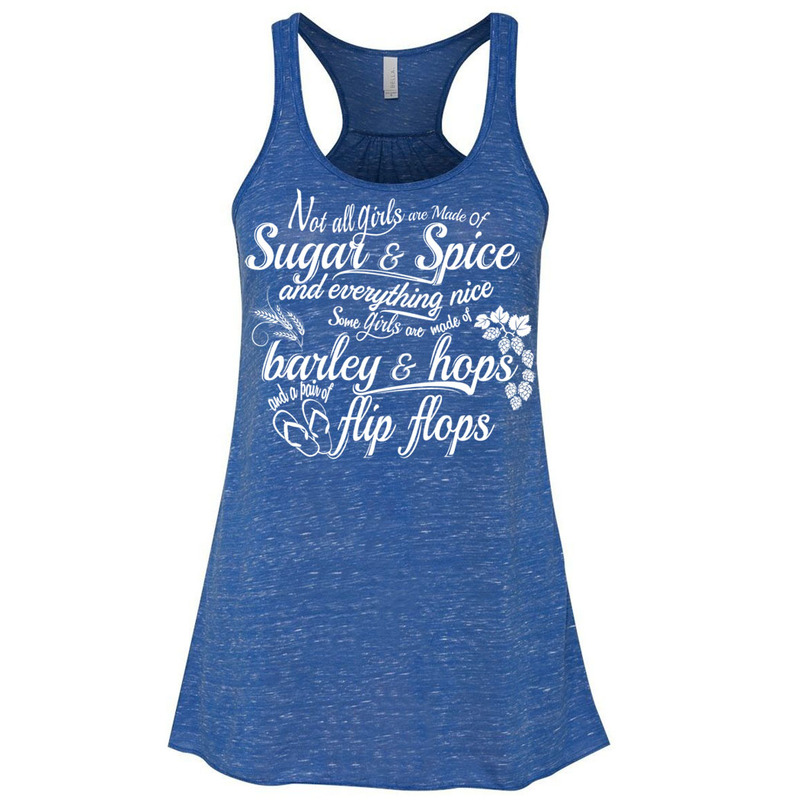 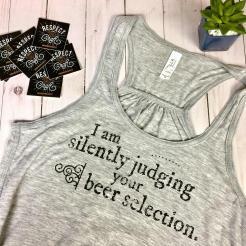 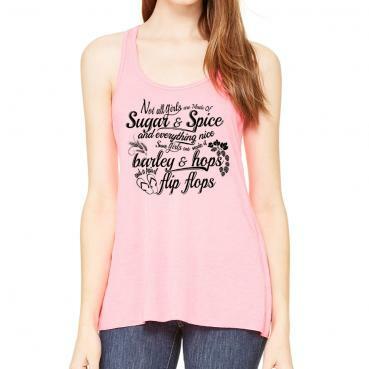 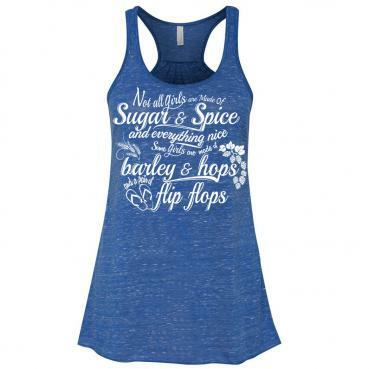 Our original poem on a loose fitting, super soft and super comfortable womens flowy tank top. 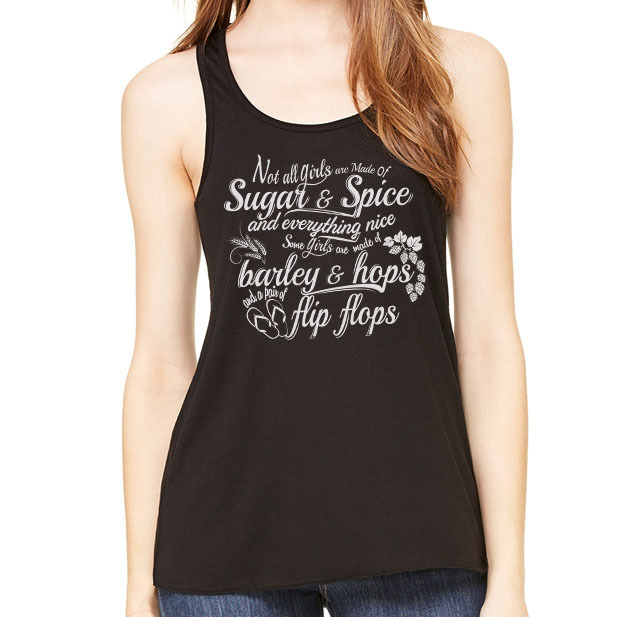 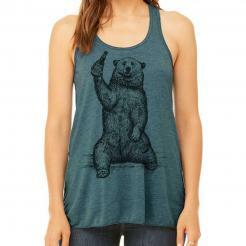 Printed in black water-based ink or off-white discharge ink on a women's flowy racerback tank top (Bella 8800). 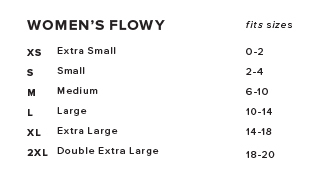 65% poly 35% viscose, 30 single 3.7 oz. 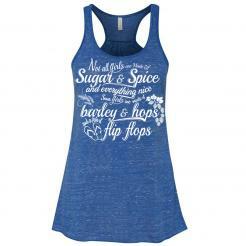 Athletic Heather made from 52% polyester and 48% viscose.